Send your details to the travel advisors at Tanzania Specialists for more information about this trip. 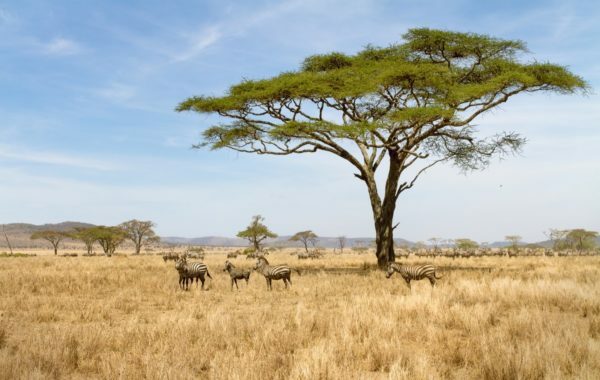 This classic northern Tanzania safari takes you to Tarangire and the famous Ngorongoro Crater, and offers the best possible chance to see the wildebeest migration in the Serengeti. 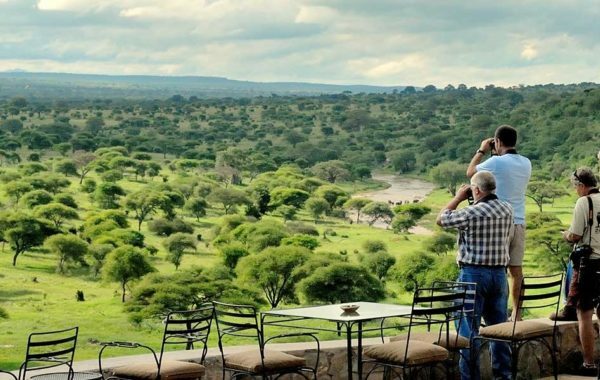 The trip concentrates on three prime game viewing locations: Tarangire, the Ngorongoro Crater and Serengeti. You'll experience varied scenery as you have morning and afternoon 4x4 drives to observe the plentiful wildlife, with photo opportunities a-plenty. The proximity of these areas means they combine well, and time travelling between them offers you more wildlife viewing. This is a suggested itinerary which can be tailored to your preferences. Contact a Tanzania Specialists travel advisor now to discuss your options. You are met on arrival at Kilimanjaro Airport by your private guide and vehicle, and set off through Arusha for a game drive in Tarangire National Park, stopping to enjoy a picnic on the way. Keep your eyes open for wildlife including large numbers of elephant. Journey’s end is Kirurumu Tarangire Lodge where you spend the next two nights. 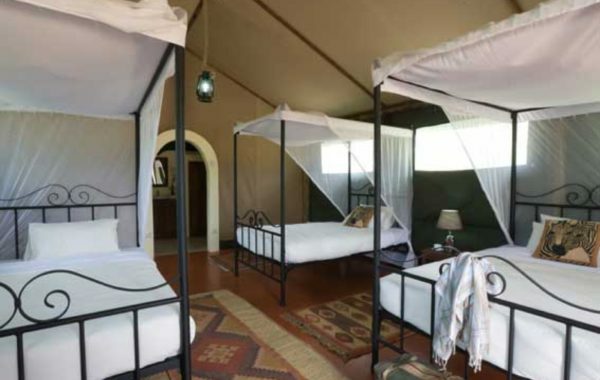 Close to Tarangire National Park and with panoramic views of the savannah and Tarangire River, this family-operated lodge boatst quintessential safari tents, a pool, lounge, a bar, and an excellent open-air restaurant. You have a full day to spend in the national park, giving you ample time to observe game and capture some excellent wildlife photos taken against the backdrop of mighty baobab trees. If you plan to be out on safari all day the lodge can provide a packed lunch. You also have the chance to join a Maasai guide on a botanical walk to learn about the medicinal properties of local plants and gain an insight into the Maasai way of life. 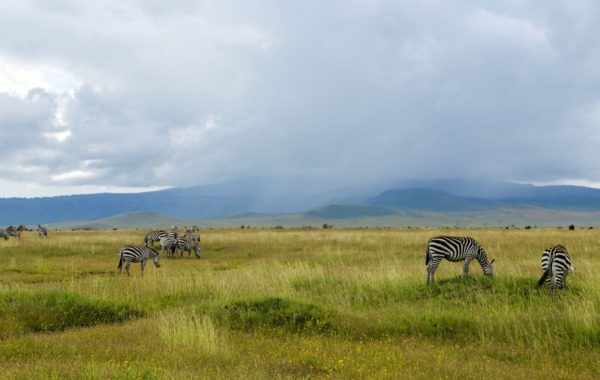 Today you are driven to the famous Ngorongoro Crater, a UNESCO World Heritage Site. There are forests, lakes and open grasslands where animals including the "Big Five" and plains game roam, and is a good area for bird watching. 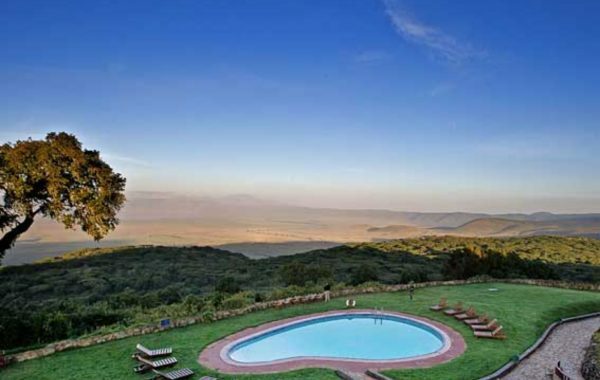 In the early evening you head back to the crater rim and your accommodation for the night, Ngorongoro Sopa Lodge. Its unique location at the highest point on the eastern rim of the crater ensures spectacular panoramic views right across to the setting sun on other side. You can be one of the first safaris into the crater in the morning as access couldn’t be easier via the nearby entry road. It’s time to head for the Serengeti. The name alone conjures a picture of open plains and game. If you are staying in Ndutu in the south (December to March) you stay with your private guide and stop at Olduvai Gorge, famed for the fossil remains of early man. If travelling to northern Serengeti (July to October) you leave your private guide and fly to Kogatende airstrip where a guide from the next camp will meet you. Both journeys conclude with a game drive and arrive in camp in the early evening. You'll spend the three days here taking twice-daily game drives in 4X4s to experience the famed wildebeest migration up close and personal. It’s a true spectacle, with herds of wildebeest and zebra, and predators not far away, nature in all its raw power. This small, affordable yet good quality mobile camp moves between two Serengeti locations – central and southern. 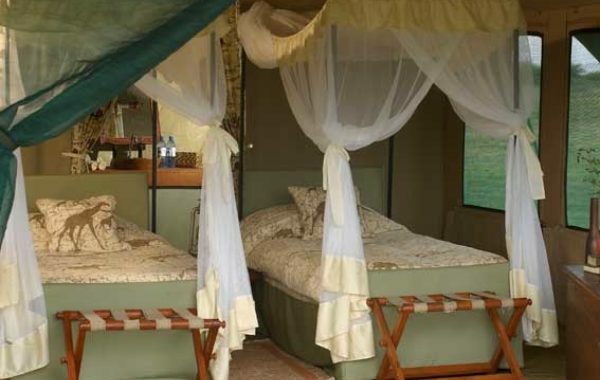 A twin camp is in northern Serengeti from June to October. If you’re keen to see the wildebeest migration we can guide you to the best camp for the season you’re there. Enjoy breakfast in camp before being driven to the nearest airstrip for your onward flight, with the memories of your safari still fresh in your mind. More time? Want to keep exploring? 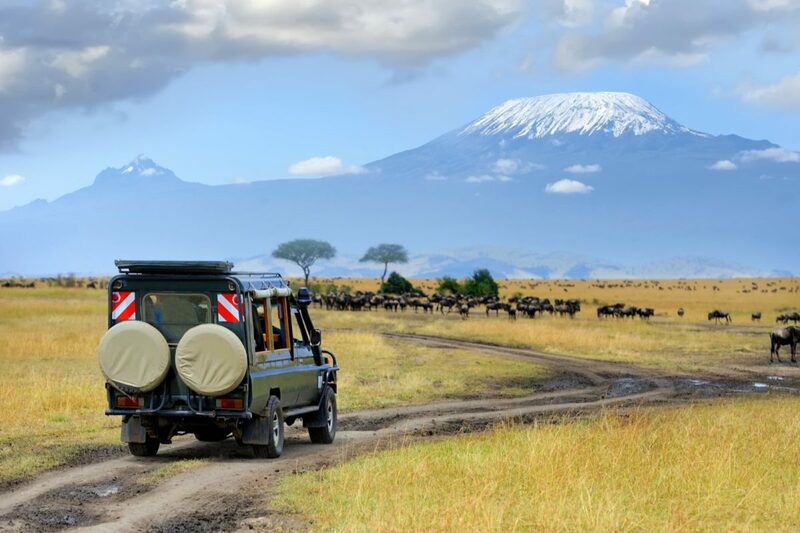 Speak to a Tanzania Specialists travel advisor for ideas on how to extend your trip. We had an amazing time and the holiday exceeded our expectations. All our guides were first rate professionals who had an awesome knowledge of the wildlife, the terrain and the history of the country. All our camps and lodges employed excellent local people so I believe this is helpful to the local economy. Hopefully the park charges go some way towards sustaining the environment. We have had the most wonderful time in Tanzania. Everyone was welcoming and friendly and proud of their country. 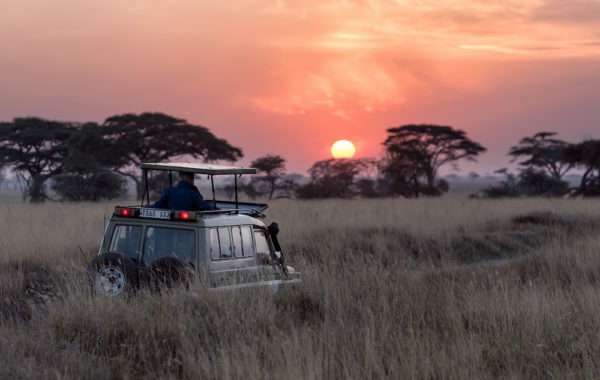 Six nights in carefully selected tented safari camps, specially chosen for comfort, quality, and to maximise your chances of seeing the wildlife. All 4X4 game drives with expert guide and driver. National Park entry fees are included in the price. All meals at the safari camps. Internal domestic flights are included in the price.